Autumn is coming! My favorite season is autumn because for half of my life I never experienced autumn growing up in Abu Dhabi, the United Arab Emirates. Here in Atlanta I love how the air turns faintly crisp and cool. Not terribly cold where you have to run in to grab a jacket, but the slightest bit of cool to make you think an extra layer would be nice. Hopefully when I ease back into writing, I’ll also be refreshed?! 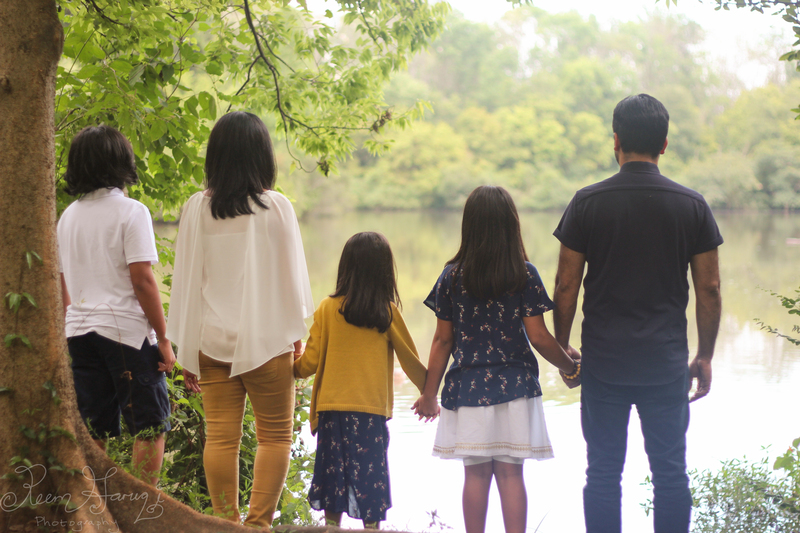 love this family’s fall fashion choices in this photoshoot! Just the right amount of coordination and some fun pops of color and personality! 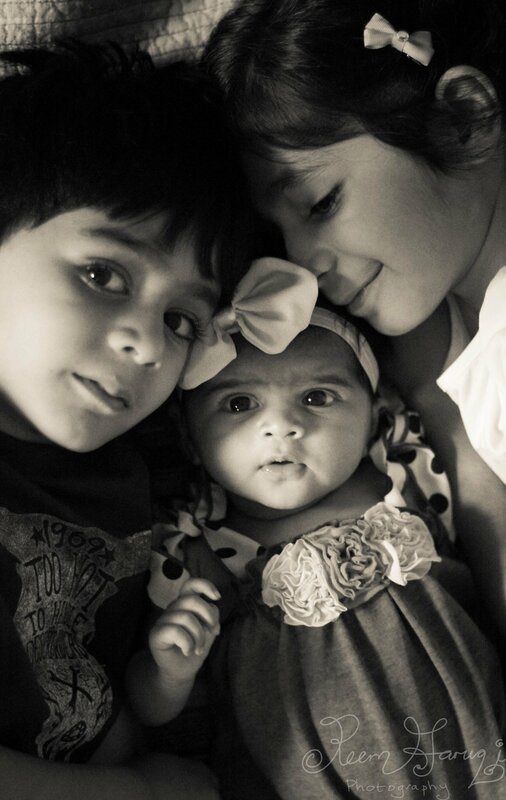 Baby Zara and Sibs – welcoming baby photoshoots are some of my favorites! **FYI, August and September are booked, but I have a couple of openings in October!